The main bump absorption stems from the successful 621 active and like in the 621 allows some dampened sideways movement of the pelvis similar to the natural movement when walking. The active movement has two adjustment modes. 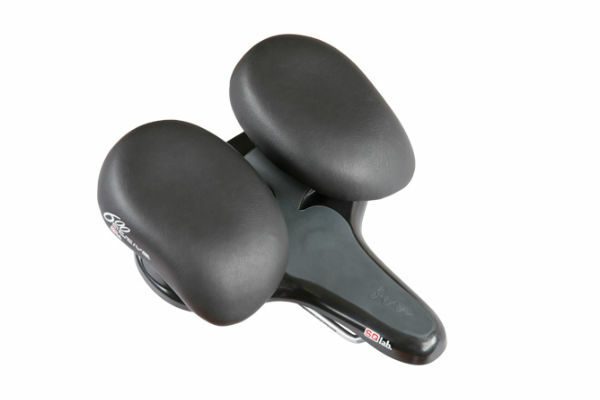 The 600 is suitable for bicycles with a very upright riding position. 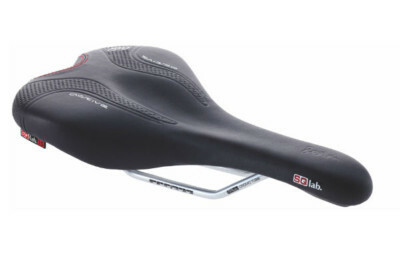 The saddle is not suitable for mountain bikes and road bikes. 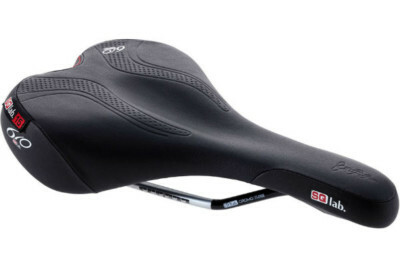 It is approved for a rider weight of up to 120kg. 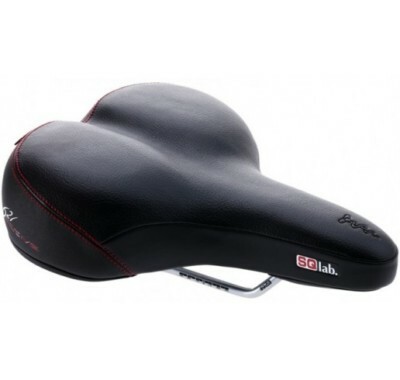 For cyclists of higher rider weight, we recommend the 621 active 24 cm.